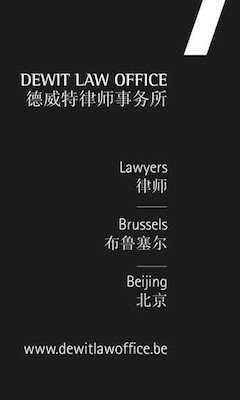 As from January 2019, Belgium has implemented new types of work and residence permits known as “Single Permits”, as well as a new single application procedure. New options for intra-corporate transferees and broader opportunities for students and researchers to work and reside in Belgium will be introduced as part of the trend towards harmonized European labor migration schemes. The full suite of legislation is expected to enter into force in Belgium over the course of 2019. The changes will result in more opportunities to attract foreign talent, but the changes may also create compliance risks if companies are not prepared. What do these changes mean for foreign workers and for your company? Are you compliant? Are you interested in learning more about how regions in Belgium will further diversify the immigration playing field? 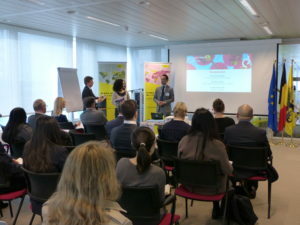 To explore the latest developments in Belgian immigration and explain how they can benefit employers, the Belgian-Chinese Chamber of Commerce (BCECC), Flanders Investment & Trade (FIT) and Fragomen received about 40 participants during the seminar on “Changes to Belgian immigration legislation in a European landscape” on March 20, 2019 in Brussels.